From Sorry to Bother You. The director of the stunning film says it’s for a dubious reason. 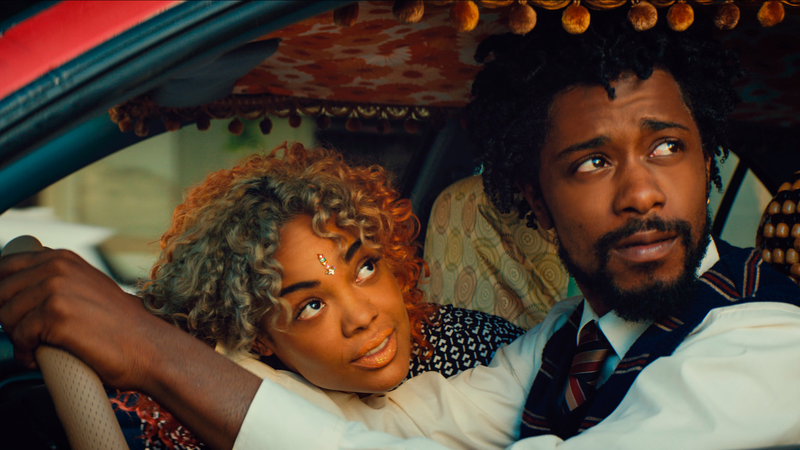 Sorry to Bother You is an idiosyncratic, surreal, and devastatingly good scifi film. And yet, even with its success in the United States—14 million at present, which is pretty stunning for an indie film of its type—international distributors are not thrilled about it. The reason, according to Boots Riley, the film’s director, is disappointing. It’s an old, nasty stereotype in film—that “Black” films are only appealing to a niche audience, are doomed to do poorly internationally, and really aren’t that important to make in the first place, because the profit margins are thin. The problem is, not only is this assumption unfairly racially charged, it’s also just not true. Moonlight, for instance, earned most of its money overseas with an all-black cast, and Black Panther did incredible business just about everywhere. Films with creators and casts of color can do fantastically overseas—if they’re given the support, the marketing, and the opportunity. Historically, they haven’t gotten that, which explains poor showings just as much as any crackpot theories about race. This news about Sorry to Bother You, if true, is very disappointing, and I hope Annapurna—who holds domestic and international rights for the film—find someone to carry it.